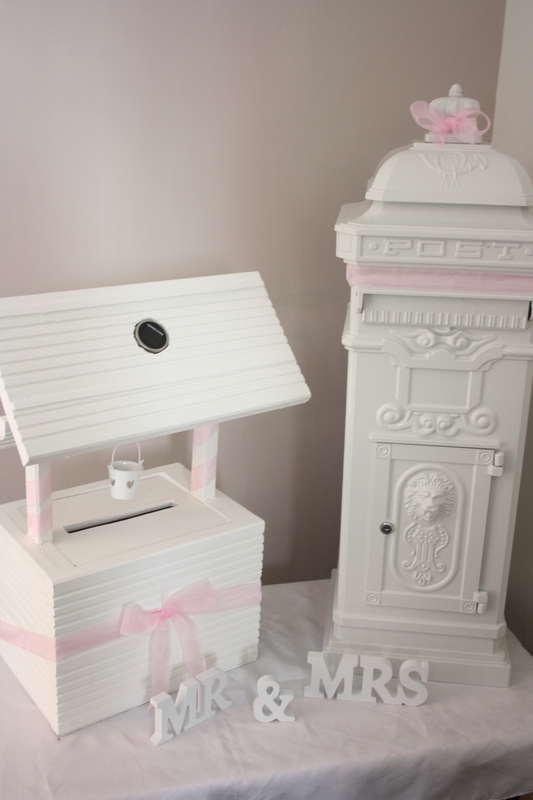 These beautiful wishing wells are a great alternative to a post box, especially if you are asking your guests for money and vouchers instead of gifts, as this comes from the old tradition of dropping money in a well and making a wish. 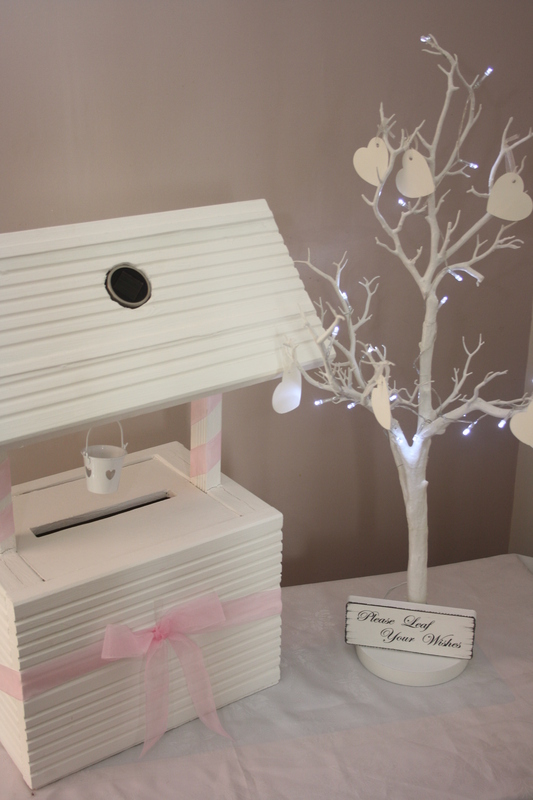 Alternately we can provide shaped notelets for your guests to write special messages and wishes on then drop into the well. 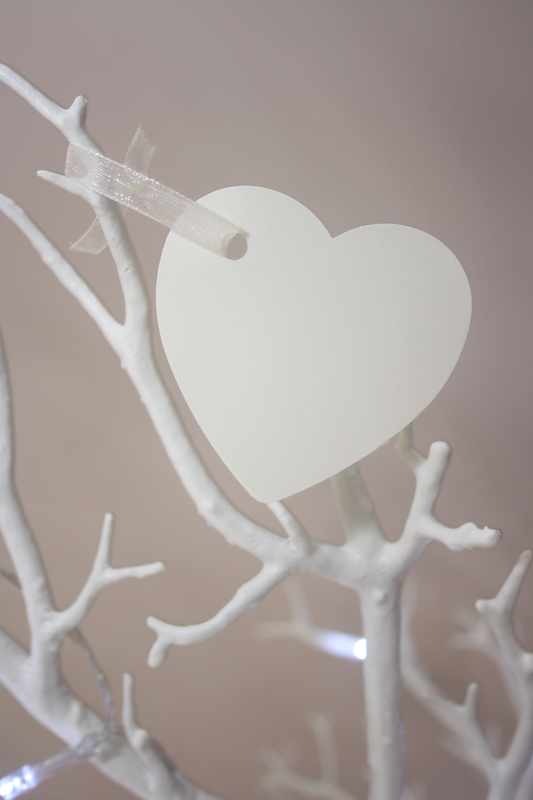 They are great for any celebration, weddings, christenings, birthdays, they can be stood on the floor or alternatively on a side table and decorated to your colour scheme. 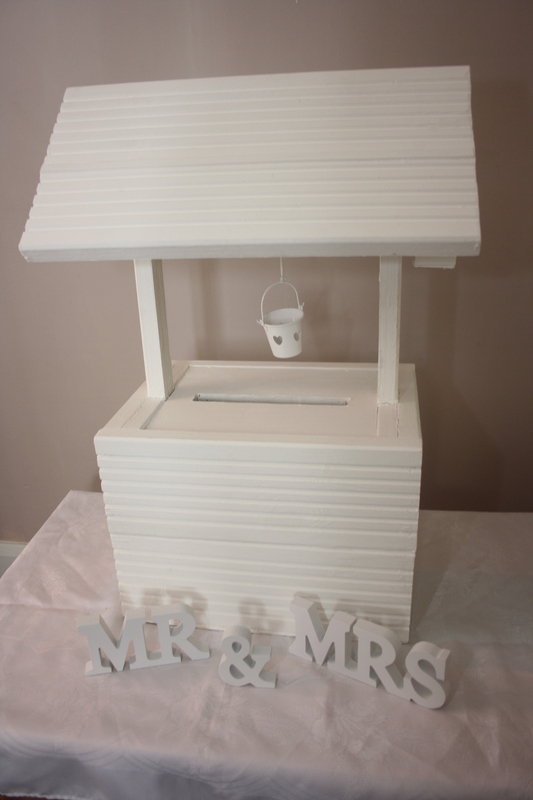 A £20 non refundable deposit is required at the time of booking, the remaining balance is due 14 days before collection of the wishing well. 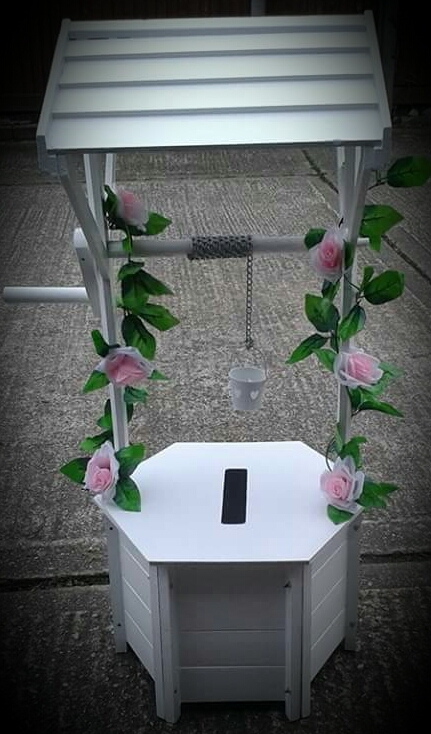 There is a refundable £50 deposit to pay, this will be refunded on safe return of the wishing well. 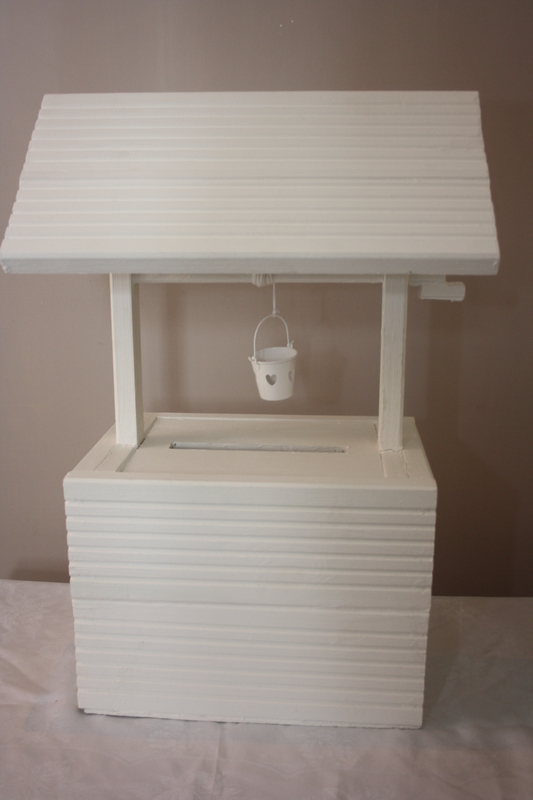 ﻿This Wishing well is 70cms (28") tall so great for a table top or the floor. It also has a solar light in the roof which looks very eligant especially as it gets darker into the evening. A £20 non-refundable deposit is required at the time of booking, the remaining balance is due 14 days before collection of the wishing well. 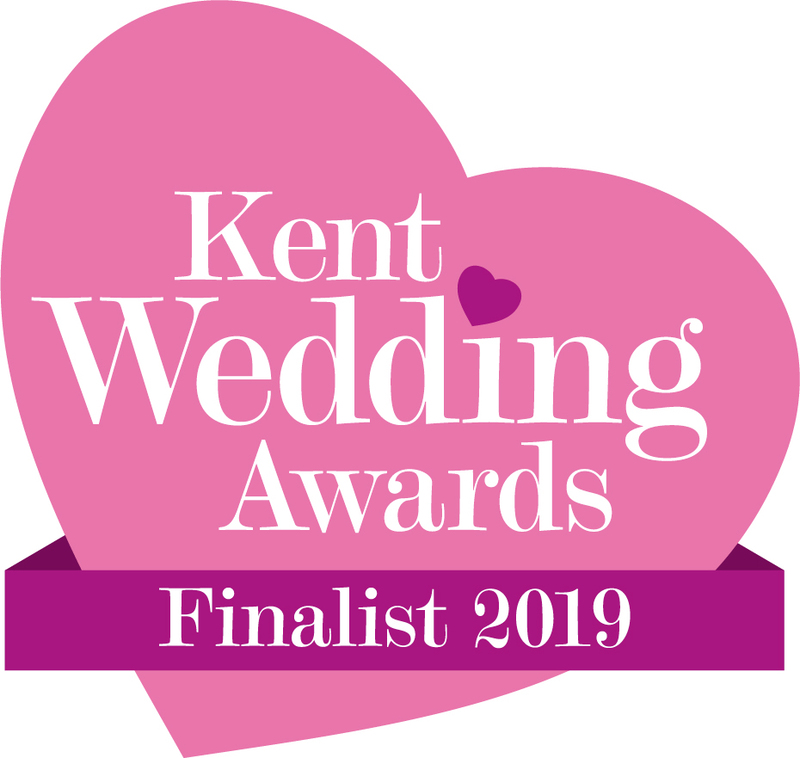 there is a refundable £50 deposit to pay, this will be refunded on the safe return of the Wishing well. 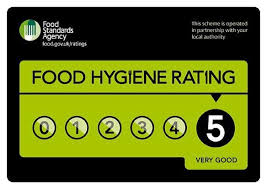 A £20 non refundable deposit is required at time of booking, the remaining balance is due 14 days before collection of the birdcage. 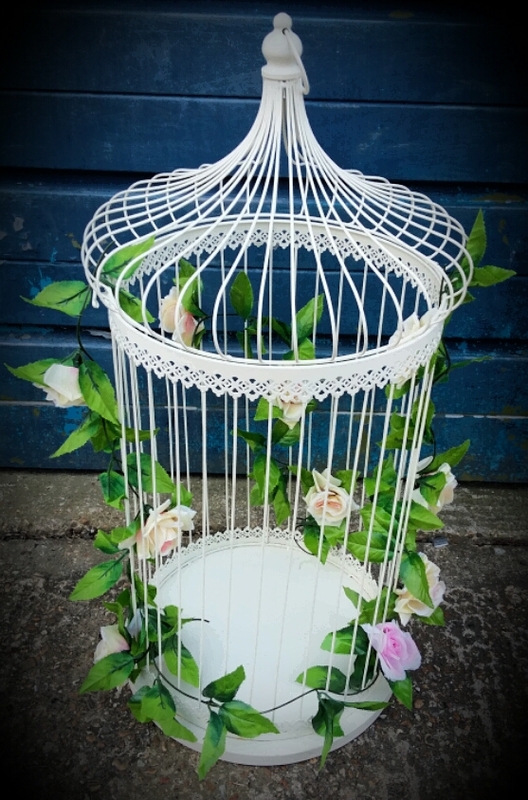 There is a refundable £50 deposit to pay, this will be refunded on safe return of the birdcage.